13 | November | 2014 | Coyote Moon, Inc. 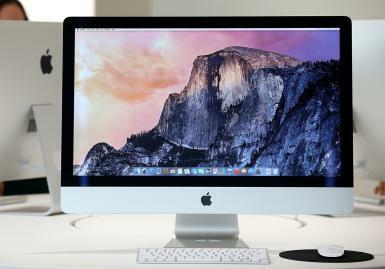 When Apple first announced the new Retina-equipped iMac, shipping times were in the range of 3 to 5 days. The shipping times then slowly started slipping out, first to 7 to 10 days, and now to 2 to 3 weeks. And these are the stock configurations; if you want to customize the new iMac, the wait will be a bit longer. The importance of this isn’t that Apple is having problems with order fulfillment, which it seems to have on many new products, but that the shipping time frame may well mean that getting one of the new iMacs in time for Christmas means you need to place your order now and not later.